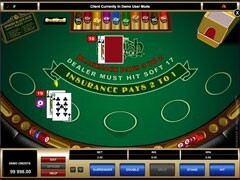 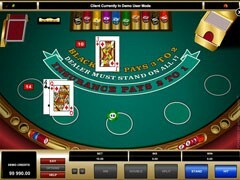 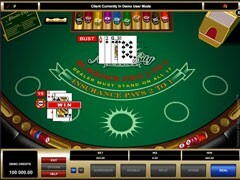 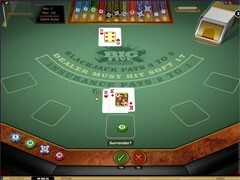 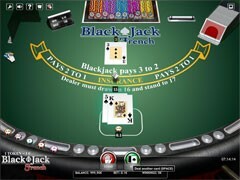 This is a single-hand blackjack variant from NetEnt with a small-size table. 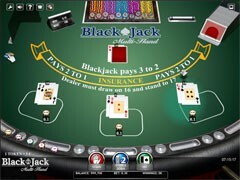 Though of a modest size, the game offers an unabridged version of classic blackjack rules. 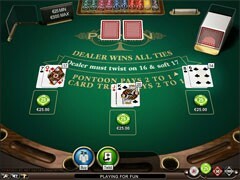 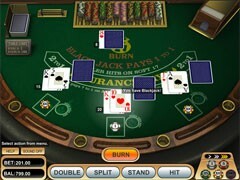 Mini Blackjack is played with 4 decks. 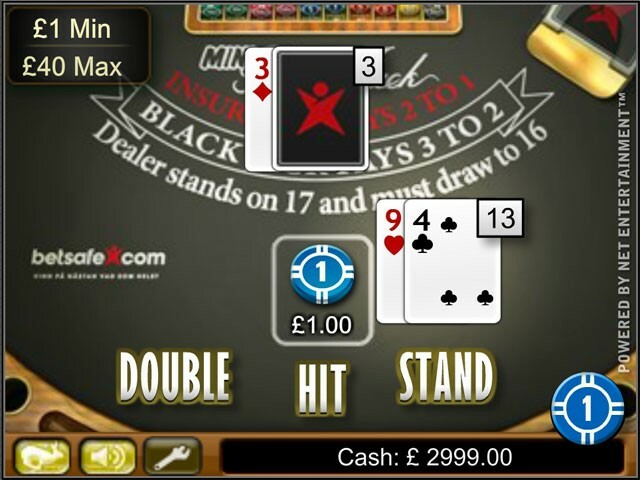 If a player and the dealer have blackjack hands, the outcome is a push. 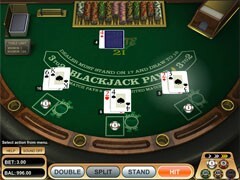 After doubling a player is dealt only one card, and further hitting is not allowed. 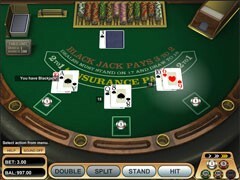 Splitting is allowed only once, so a player may play with up to two hands at a time. 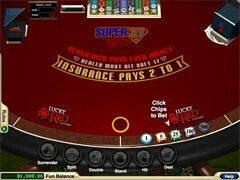 A player is offered insurance and even money. 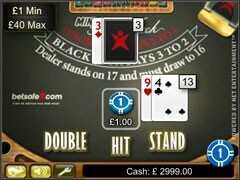 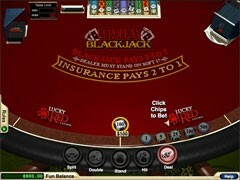 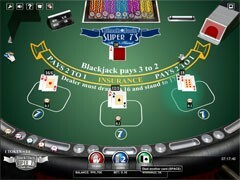 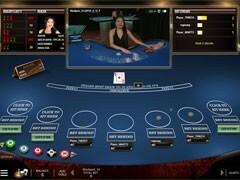 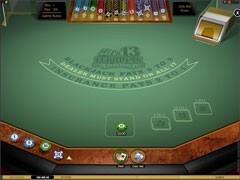 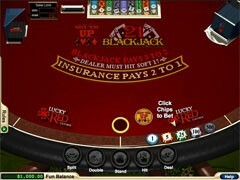 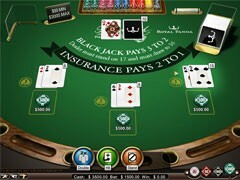 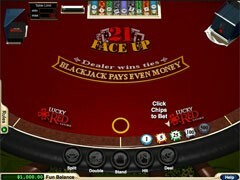 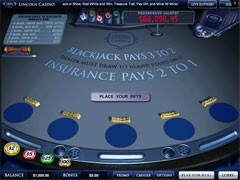 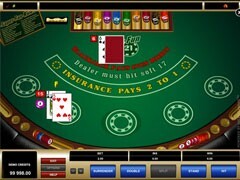 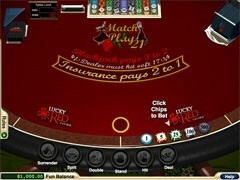 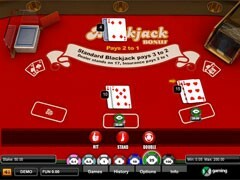 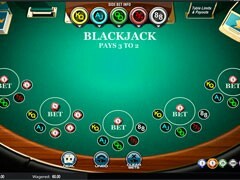 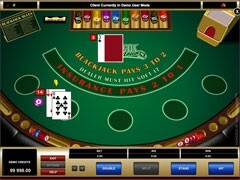 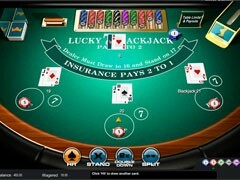 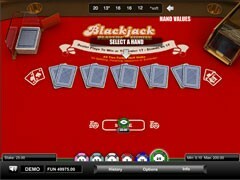 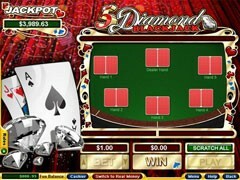 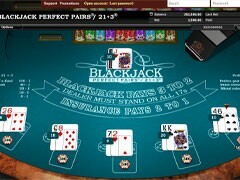 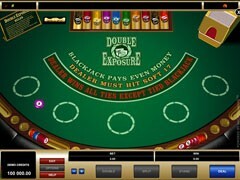 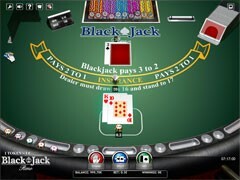 Mini Blackjack utilizes standard payout odds.